Higher sodium intake may increase lightheadedness, rather than preventing it, according to a US study that challenges traditional recommendations to treat the condition. Lightheadedness with standing, otherwise known as postural lightheadedness, results from a gravitational drop in blood pressure and is common among adults. While mild in many adults, it has been cited as an important contributing factor in some harmful clinical events, such as falls, according to the study published in the Journal of Clinical Hypertension. As a result, greater sodium intake is widely viewed as an intervention for preventing lightheadedness when moving from seated to standing positions, researchers said. However, contrary to this recommendation, researchers at Beth Israel Deaconess Medical Center (BIDMC) in the US found that higher sodium intake, when studied in the context of the DASH-Sodium trial (Dietary Approaches to Stop Hypertension), actually increases lightheadedness. "Our study has real clinical and research implications," said Stephen Juraschek, a primary care physician at BIDMC. "Our results serve to caution health practitioners against recommending increased sodium intake as a universal treatment for lightheadedness. "Additionally, our results demonstrate the need for additional research to understand the role of sodium, and more broadly of diet, on lightheadedness," Juraschek said. The researchers used data from the completed DASH-Sodium trial, a randomised crossover study that looked at the effects of three different sodium levels (1500, 2300, and 3300 milligrammes per decilitre) on blood pressure. All participants ate each of the three sodium levels in random order for four weeks. Half of the participants ate the sodium levels in the context of a typical American diet (a control diet) while the other half ate the sodium levels consistent with DASH diet guidelines. The original trial showed that by lowering sodium, blood pressure was also lowered -- and was the basis for current guidelines for sodium consumption. The study also asked people to rate their experience of lightheadedness when they stood up, although these data were never reported. As such, in this secondary analysis of the DASH-Sodium trial, the researchers examined the impact of increased sodium intake on postural lightheadedness. The findings suggest that concerns about reduced sodium causing lightheadedness may not be scientifically based. It also further questions recommendations to use sodium to treat lightheadedness, an intervention that could have negative effects on cardiovascular health. 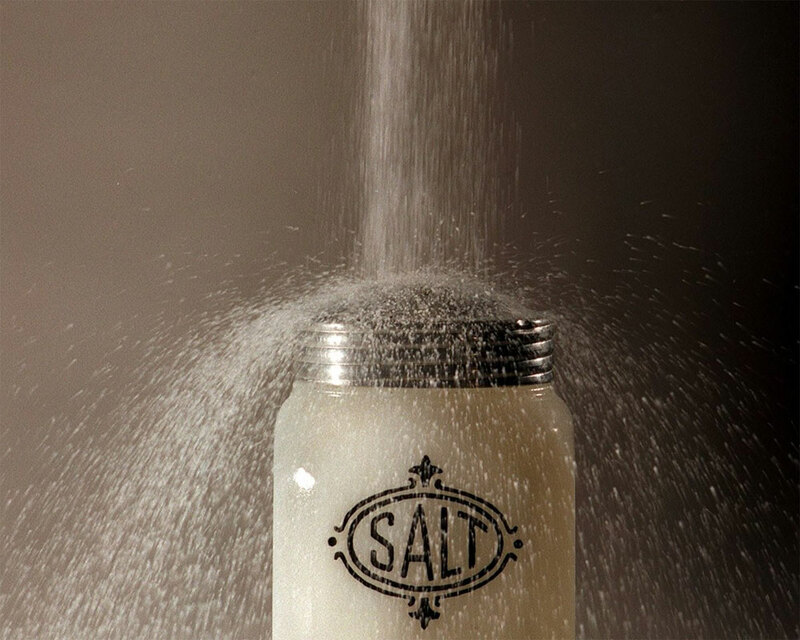 "Health practitioners initiating sodium interventions for orthostatic symptoms now have some evidence that sodium might actually worsen symptoms," said Juraschek. "Clinicians should check on symptoms after initiation and even question the utility of this approach. More importantly, research is needed to understand the effects of sodium on physical function, particularly in older adults," he said. The study also examined subgroups of the population, including older adults (age 60 and above) and adults with obesity. The effects of sodium on lightheadedness differed between these groups. In particular, higher sodium increased lightheadedness in younger people, but modestly reduced lightheadedness in older adults. "Sodium is widespread in our foods, yet its effects are poorly understood. This study illustrates the importance of more trials involving the foods we eat so that we can better understand what constitutes a healthy diet," said Juraschek.